Double your power with Score GT – the new sugar free sensation that’s big on taste and packs an explosive guarana surge. Hitting the shelves this summer, Score GT brings the heat, minus the sugar. With the same great taste as the popular Original Score Energy Drink, a heaIthy dose of B vitamins and a double shot of guarana, you can now score guilt free. This thirst quenching game changer is free of taurine leaving you with the same sublime aftertaste that keeps Score fans coming back for more. 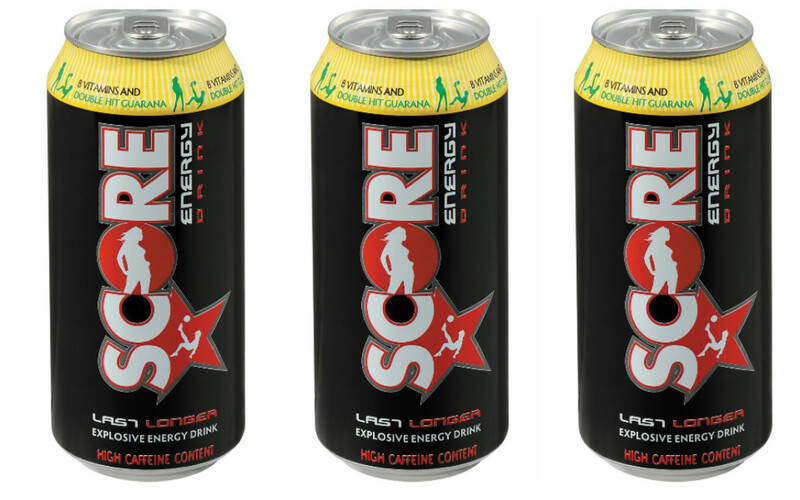 Score GT is available in mega 500ml cans in leading outlets selling at around R10. Check out www.drinkscore.co.za for more information and keep in touch by joining the Score community on www.facebook.com/DrinkScore and follow @drinkscore on Twitter and Instagram.